Camden Rooftop Cinema is back, and with it comes the biggest movies hits from last year. 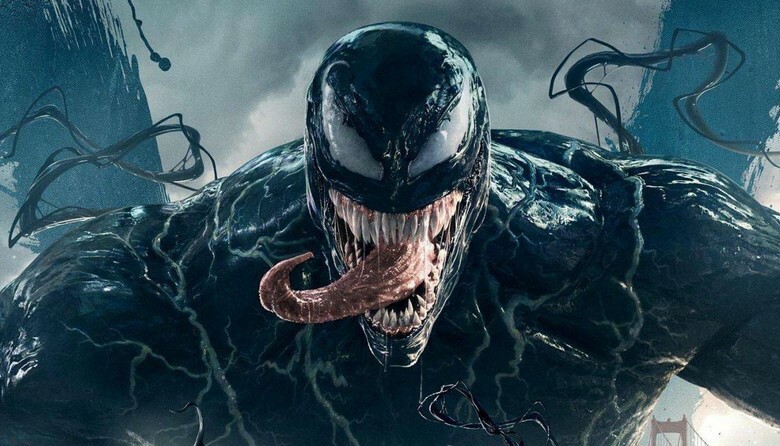 Based on the comic books holding the same name comes the Marvel blockbuster, Venom. Journalist Eddie Brock is trying to take down Carlton Drake, the notorious and brilliant founder of the Life Foundation. While investigating one of Drake's experiments, Eddie's body merges with the alien Venom -- leaving him with superhuman strength and power. Twisted, dark and fueled by rage, Venomtries to control the new and dangerous abilities that Eddie finds so intoxicating.